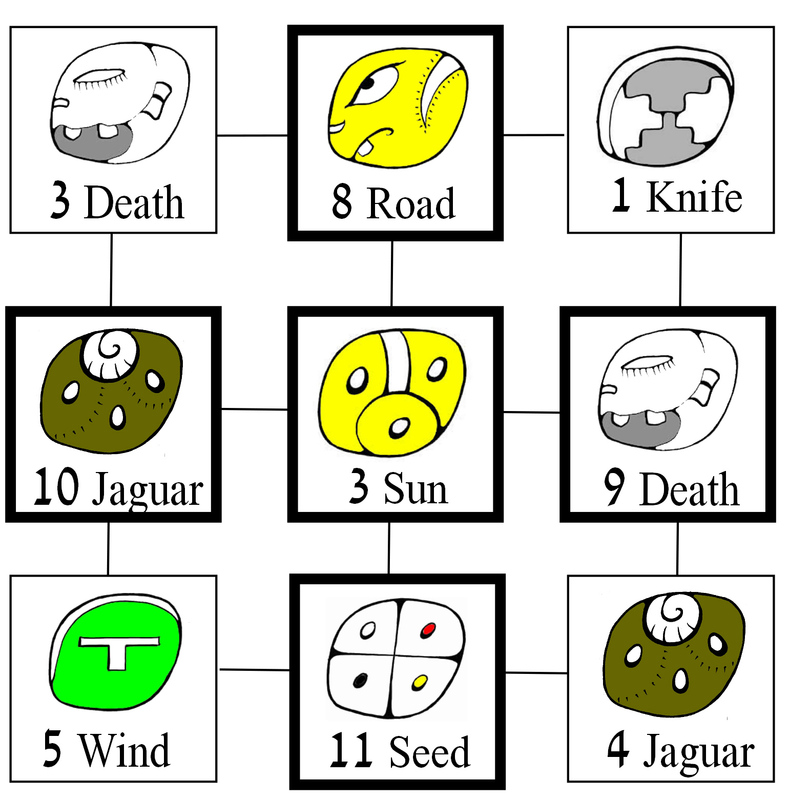 Mayan astrology, often called the tzolkin, is based on the 260-day Sacred Calendar of ancient Mesoamerica, thought to have existed in one form or another for over 3,000 years. The Sacred Maya Calendar is composed of 20 nahuales, powerful beings from the Otherworld who influence the energy of the days they rule as the wheel turns and a different nahual takes over every day. After you find your Mayan nahual or day sign, you can get either of the first two readings done to learn more about your personal energy and path through life. Composite charts are used by astrologers to combine two nahuales into one that represents the pair, useful in compatibility readings for love and business. The Sacred Calendar has three basic uses that can be applied to your daily life. The main one is to learn your Mayan day sign and apply that knowledge in your daily life. Your nahual is the Lord of the Day on the date of your birth. This is your Mayan day sign, which reveals your basic energy and therefore what sort of things you can more easily accomplish than others. 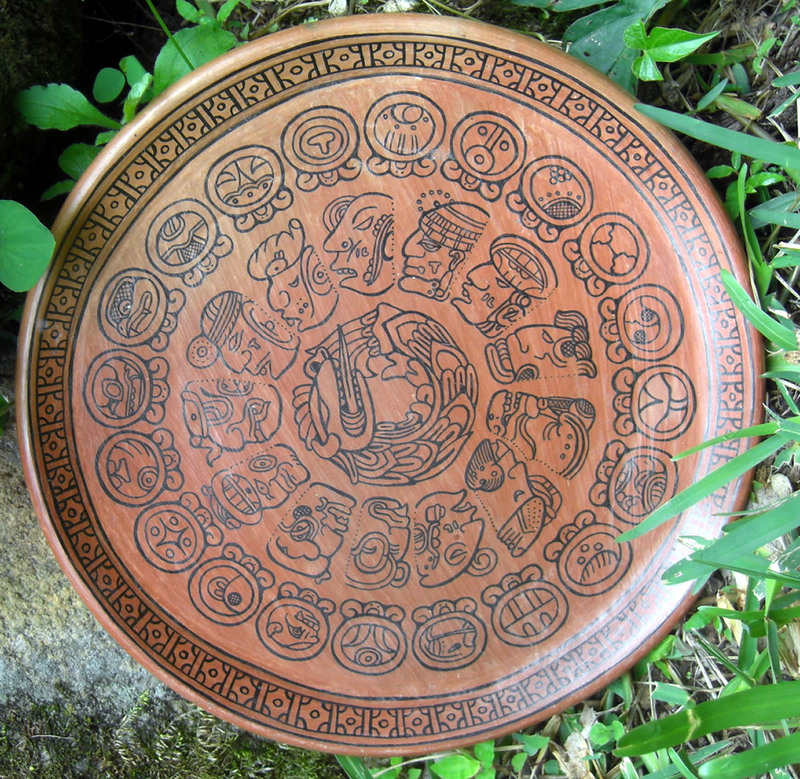 Each nahual also has personality characteristics, similar to Western astrology. With knowledge of the nahual of someone else, you can learn more about the person and how to best get along and work with the individual. Another important use of this system is scheduling ceremonies and more mundane activities such as a wedding or vacation on a day whose energy supports that action. Things just work out better when you go with the flow. The rarest application of this system is divination. Some day keepers can answer your questions in this manner.